Our welcome drink is a rather potent Brem Mojito and we follow with some traditional jamus, including a Loloh Kayun Turmeric, a dark orange concoction made with turmeric, ginger and lemon, and a grassy green Loloh Kayun Saraswati sweetened with honey from Singaraja. 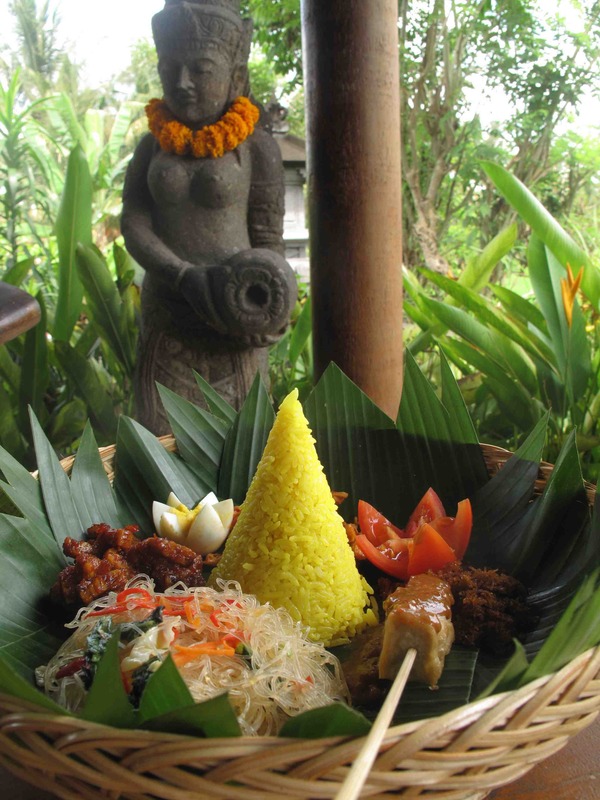 Food is beautifully presented, the Nasi Saraswati comes on a lotus leaf, topped with eight dishes woven from banana leaf. Each is an offering and pays tribute to the ocean, the river, trees, earth and sky, with turmeric rice, dry salty fish, river shrimp, grated coconut, crunchy soya beans, sambal and spicy chicken. The Lotus Rice is decoratively wrapped in a lotus leaf tied in a bundle. It’s a little like opening a birthday present to reveal rice that is slightly sweet and just a little spicy rice with pumpkin, carrot and tossed in coconut oil. The Vegetable Bamboo comes packed into a bamboo stem, blending the earthy goodness of cassava leaf with tofu and tempe and Balinese spice. While the Yuyu Crab is a fresh river crab soup beautifully served in a coconut. Other traditional dishes include Crispy Duck, Soto Ayam and Bubur Rempah, herb porridge made with red rice, star anise, sweet corn, cinnamon and chicken stock, and a Natural Daluman Pudding that takes its green colour from the dalaman leaf. 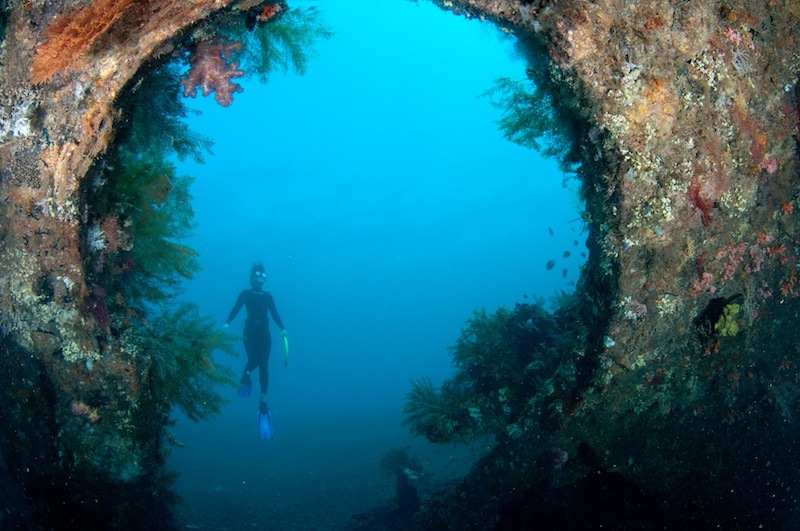 Mas is famed across Indonesia for its wood carving. As legend has it, in the 16th century, a monk named Danhyannirarta placed a wooden twig in the ground, which miraculously became a living tree filled with golden flowers. He took this as a sign that the people should put down their roots in this place, and call it Mas, meaning gold; and declared that the people who settled here would create their life from wood. As well as a restaurant, Kayun creates stunning works of art and sculptures lovingly carved from single tree trunks, so make sure to take a peek in the Bidadari Gallery at the entrance to the restaurant. In the three years that it has been open The Little Green Cafe has built a loyal following thanks to a fresh salad bar, friendly vibe, and delicious healthy desserts. With its relocation last year to a bigger space (just across the road from the original spot,) Little Green has blossomed – quite literally – into the cafe it was always meant to be. 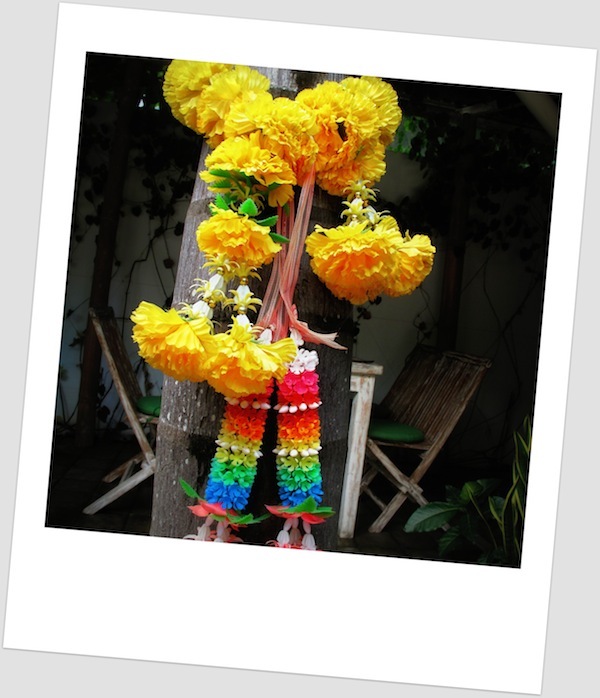 Vines dangle in the vibrant garden, aloe vera spills out of terracotta pots; basil and coriander thrive amidst the Buddha statues, and there are colourful garlands of flowers everywhere. Simple outdoor furniture is punctuated by sunbrellas, heart-shaped napkin holders and woven placemats. Little Green has always been a gathering place, somewhere to sit down with friends and enjoy a good healthy meal in atmospheric, welcoming surrounds. Now there is room to breath, and the garden creates a true sanctuary – its hard to believe we are just meters from busy Jalan Mertanadi. The concept remains the same – home style whole foods, with daily changing salads and bakes, vegan burgers, healthy juicy elixirs. However, the menu, like the premises has expanded, with a recent shift towards more raw vegan foods – including a huge range of delicious and nutritious desserts. We start with a Raw Mexican Platter, a new addition featuring crunchy, locally made tortilla chips, home baked chilli beans, a sharp, piquant tomato sambal, fresh salsa and a creamy tahina and peanut sauce. I follow with the bake of the day – a light and tasty vegan Vegetable Lasagne made with eggless pasta, lashings of fresh vegetables and spinach. The rich creaminess coming from a cashew nut cheese and totally renders béchamel sauce obsolete! I choose two side salads, Pumpkin & Pineapple, with rucola, lemongrass, cranberries and a hint of chilli, and Fennel, Beetroot Coleslaw, a bright, cheery and very red salad madewith lots of peppers, cabbage and beetroot. 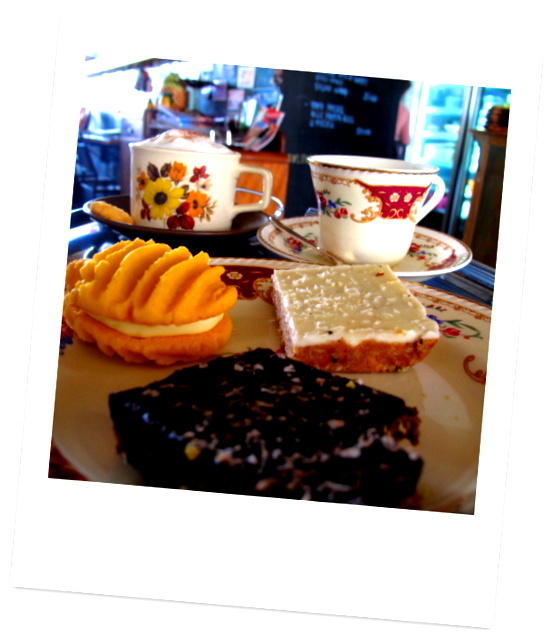 I really enjoy the desserts which have a natural and earthy goodness. The moist and sticky Vegan Chocolate Cake is textured and flavoured with organic raw cacao and cashews, and sweetened with dates. 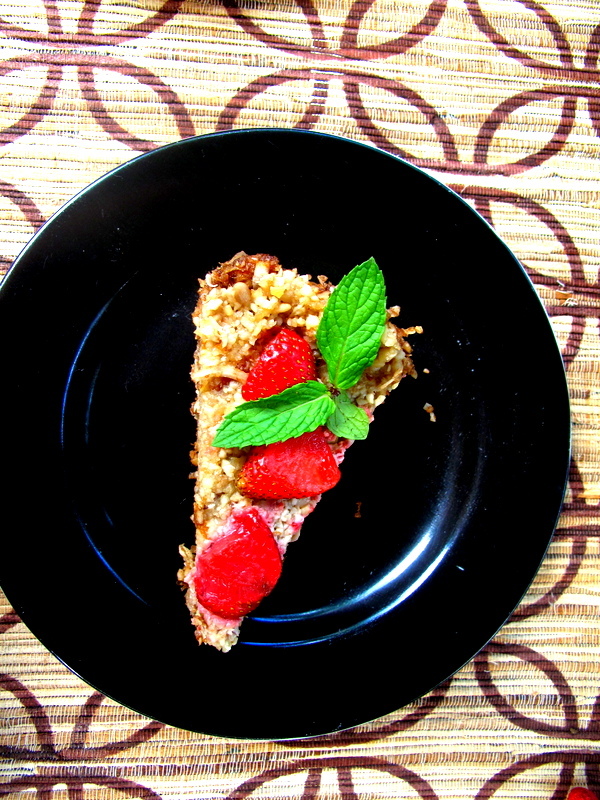 While the Raw Vegan Strawberry Cheesecake is made with creamed cashews, vanilla, honey, almonds and dates set in a macadamia nut crust. Drinks range from Young Coconut, to Aloe Vera, Orange and Apple and Green Juice, and there is also a small selection of nuts and pulses, teas and organic products for sale in the shop front. For those looking for a healthy kick start to the day The Little Green breakfast beckons with Cranberry Almond Porridge, Apple, Date and Cinnamon Porridge. 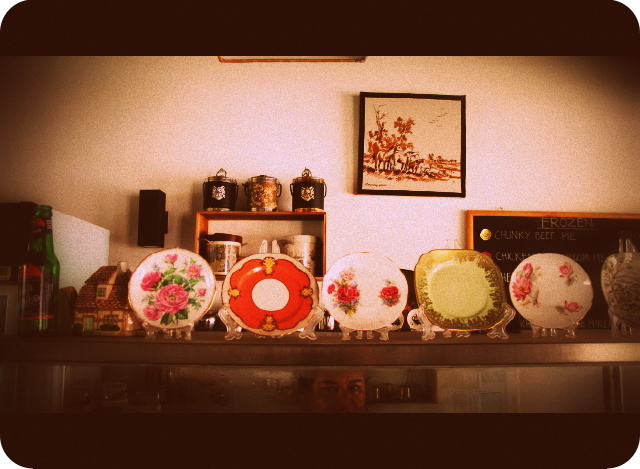 A number of charismatic warungs and cafes have sprung up in Kerobokan lately. 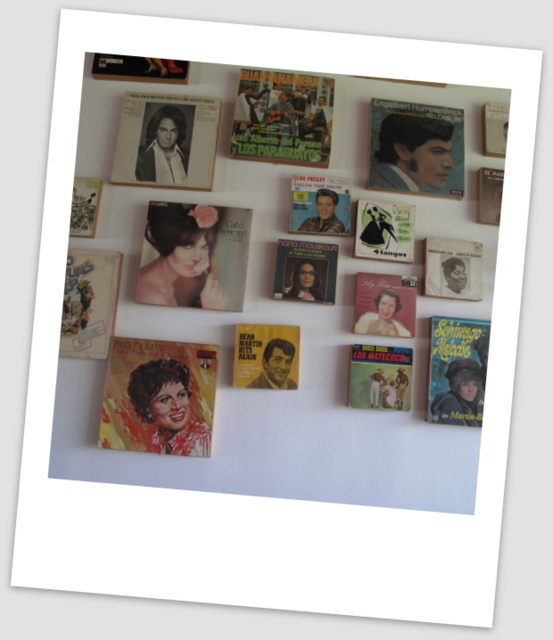 Kopi Kultur is one of them, and turns out to be the most wonderful of discoveries. 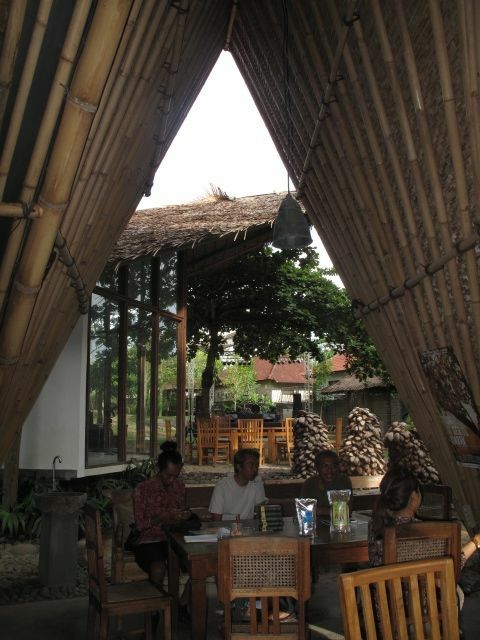 The rustic cafe is housed in a sloping bamboo structure and is part of the Wisnu Open Space which incorporates a gallery, a library and headquarters for the Wisnu foundation. 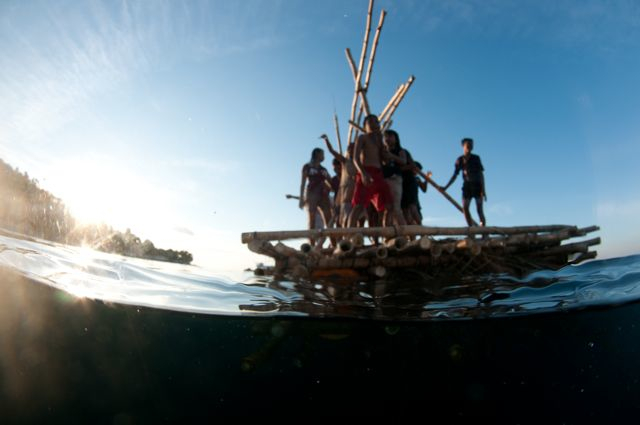 Set up to empower local communities, the Balinese foundation has a range of initiatives including eco tourism that promotes traditional villages and their natural attractions, such as rice fields, organic coffee plantations and customary rituals. Ayip Budiman a communications expert, and one of the founders of Kopi Kultur explains that, “The cafe is a showcase, but the real story is what lies behind.” This is the perfect example of a group of people with very different backgrounds but similar social values who ar. The four include Ayip, along with I Made Suarnatha who created the Wisnu foundation, Dicky Lopulalan – a facilitations expert, and Rai Bangsawan of ‘Bali Exotic Beans’ a farming and agricultural consultant who works directly with farmers to implement sustainable, fair trade practices. 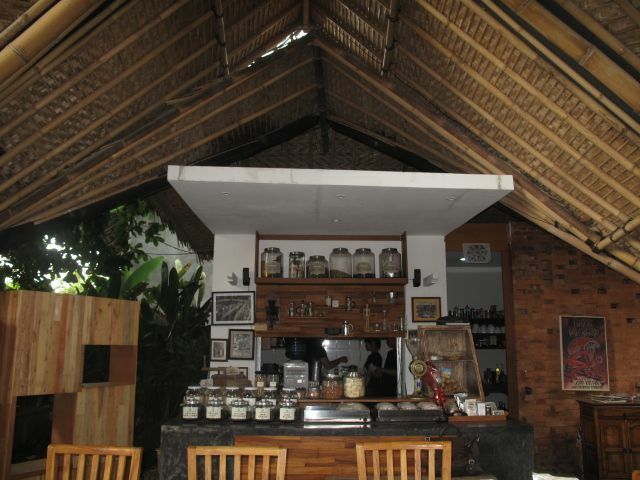 While coffee is a specialty, there is also Indonesian food, homemade cakes, pies, baguettes and a range of products on sale such as organic coffee, palm sugar and 9 grain rice – all supplied directly from small local businesses. Rai expertly prepares us Bali Arabica coffee in an elegant glass siphon right at the table, and we sip the resulting smooth rich brew from dainty glasses. He makes a great Cappuccino too, and there is also coffee from Ache, Timor and Papua, as well as Bali Rustica and Bali Peabody, all of which can be spiced up with the addition of cloves, cinnamon, ginger or cardamom. The menu offers Indonesian favourites such as Campur and Rendang as well as grills and a couple of pasta dishes. The Nasi Bamboo Kopi Kultur is impressive – rice and vegetables steamed in a piece of bamboo more than a meter long. The bamboo is split open at the table releasing a wonderful aroma. Half is filled with nutty nine grain rice, the other a light and fragrant mix of colourful vegetables, fish and chicken. The pies are also good – especially the Apple with lots of cinnamon. 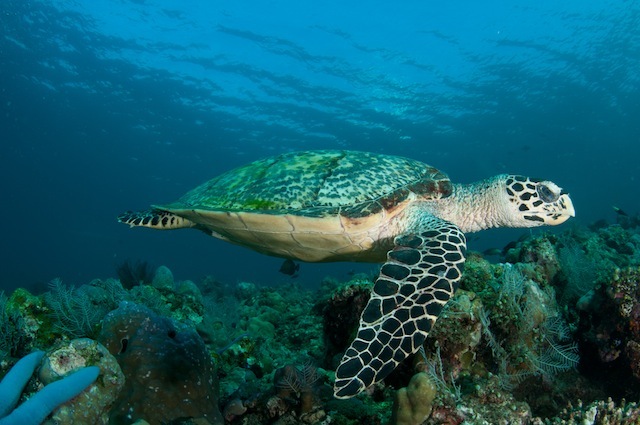 The gallery currently has an interesting exhibition by the Eco defenders #Kudamacan, a local cyclist group who are passionate about protecting the environment, while the library shelves are filled with titles in Bahasa Indonesian, English and other languages. Set up as a space for the community, Wisnu Open Space has developed into quite a gathering place, a true melting pot of musicians and artists including locals, expats, and increasing numbers of tourists who are looking for cultural insight. We are also in luck as the Black Valentine community events gets underway just after sunset and some great local bands take to the outdoor stage to belt out some good old fashioned rock n roll. What started as a simple restaurant review turned into an inspirational experience, marked by excellent coffee, interesting people, good music and a genuine sense of community. The food alone is enough of a reason to stop at Kreole Kitchen, but the retro ‘old school’ Melbourne vibe creates a wonderful sense of nostalgia that has me reminiscing about the carefree days of my childhood in Australia. 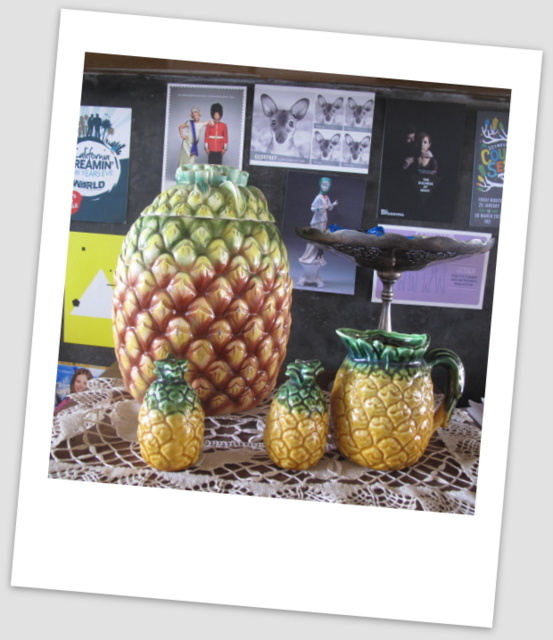 Lime green Tupperware, pots shaped like pineapples, vinyl album art and lamp shades made from tea towels printed with kangaroos and kookaburras evoke the 70’s. A black board lists homemade pies, and a glass cabinet is filled with the kind of sweets I used to bake with my mum – like peppermint slices, crumbly short bread and chocolate crackles, while I could swear the vintage crockery and framed teaspoon collection came from my grandma. However the rice field views from the breakfast counter at the back don’t let me forget that I am in Bali. Annick,who formerly worked in the design industry started the cafe in 2012 and now spends her days cooking and playing gracious host to her many regular guests. “I am living my dream,” she says with a smile, “I feel blessed.” While her heritage is Mauritian Creole, she grew up in Melbourne, and the menu and the paraphernalia reflect both.The space is nurturing and comforting, heavy on the human touch, with a dose of spirituality thrown into the mix. Paintings of three female deities preside over the open kitchen to “bless the food,” and the counter has wooden boxes marked with ‘magic bits’ and ‘fairy dust.’ “We sprinkle it on all the food,” she tells me with a smile. Whether its magic or just good old-fashioned home-style cooking techniques, the food is delicious. The popular Kreole Platter releases a fragrant aroma as it is set on the table – a thali tray with a thick yellow dhal; a light, yet fully flavoured okra and vegetable curry, creamy raita; tasty Mauritian-inspired coconut chutney, chapati and a mix of red and white rice. Aussie-style pies are also a crowd favourite and include Chunky Beef Pie encased in golden pastry, a hearty mashed potato-topped Shepherd’s Pie and real, homemade Sausage Rolls,soft flaky pastry filled with chicken, beef, carrot and just a hint of apple. The mini Spinach and Feta Borek are excellent – I cook good borek myself – and although it kills me to admit it,these are better. 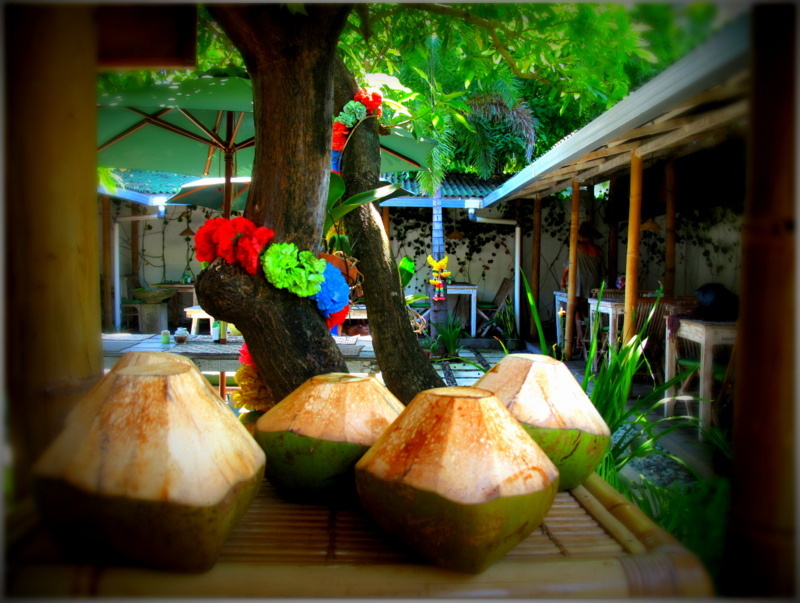 There are no sugary soft drinks on the menu, instead fresh juices, young coconut, herbal teas and homemade cordials like Rosella and Vanilla Bean and Ginger and Lime mixed with soda water. Annick also stocks the rather hard-to-find, but very good Bali Cider and organic F.R.E.A.K(Fresh Roasted Enak Arabica from Kintamani) coffee which is cold-pressed, smooth and full bodied. It is the perfect accompaniment to Chocolate and Peanut Hedgehog a crunchy chocolate nutty slice, a Lemon Slice and a Melting Moment – shortbread that really does melt in the mouth.